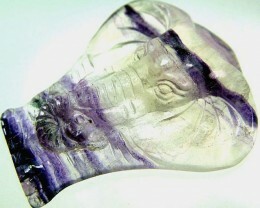 Gemstone or mineral carved animals are very popular from jade to tigers eye and materials used are amethyst ,chardcedony,ruby sapphire to ivory Carvers start on soft stones like soap stone in India or talc types like howlite which is easy t o carve Many tribal races have made animal carvings for centuries from Africa to Asia so we find Asian carvers make good turtle designs a s they consider them lucky and Africa carvers make good head statutes or elephant carvings Many carvers use no electricity to carve but foot pedal instead favourite animals are elephants. 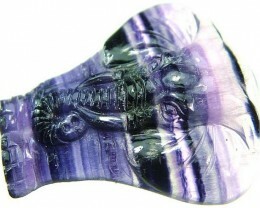 Cats ,dogs ,fish,tutles,owl,crocidile and alligator as well as dinosaur carvings . 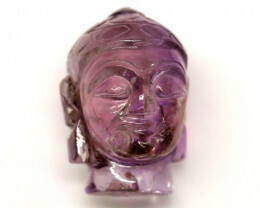 Collectors have passion for a certain animal or gemstone or area carvings so many Americans collect owls and birds and Asian people prefer frogs or turtle due to ancient historical aspects Turtles represent longevity and wisdom and mammoth stones or relics from millions years ago are also carved into local animal shapes such a s polar bear or fishing Eagles carved into jasper with dual tone colours do look fantastic a s colours can make eagle look 3 dimensional on a flat carving Conic shells are carved and are more cameo style and flower designs are carved are popular to make earrings or other jewelry pieces and many have hole drilled so to be easy to make into jewelry piece. 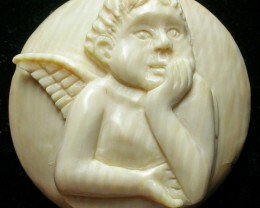 Bone carvings from camel or buffalo are collected a s easy t o carve and when treated they go ivory white colour Gemstone scan also be inscribed with horoscope or animals designs Gemstone carvings for sale at wholesale prices. 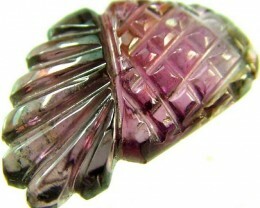 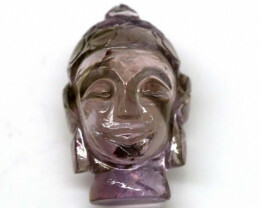 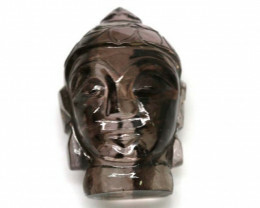 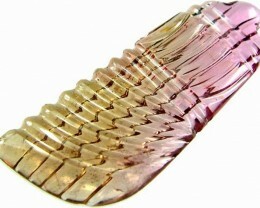 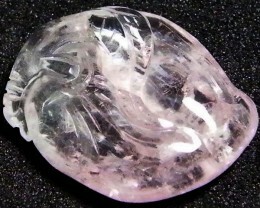 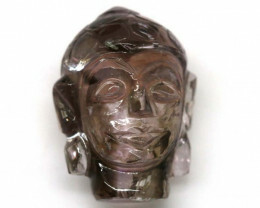 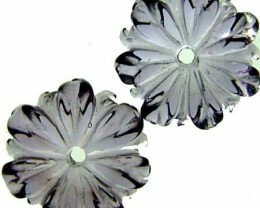 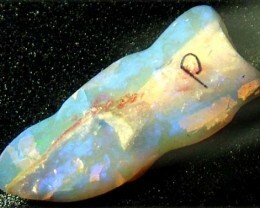 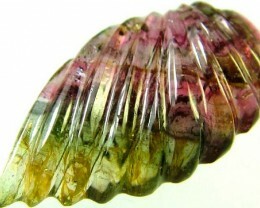 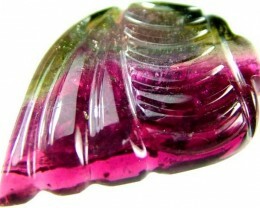 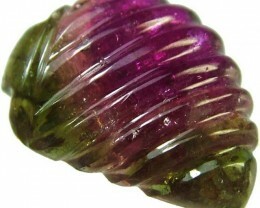 Gemstone carvings are popular with collectors and admirers of art. 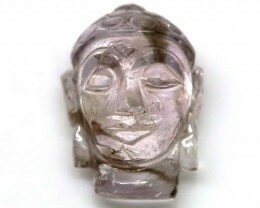 Most are hand-carved from a mixture of gemstones including jade, amethyst, fluorite, jasper, and many other minerals and gemstones. 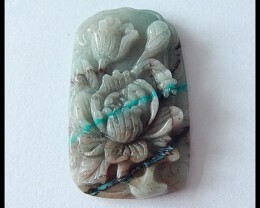 Many civilizations have carved gemstone rocks as tradition from Aztec to ancient China and most Asian countries. 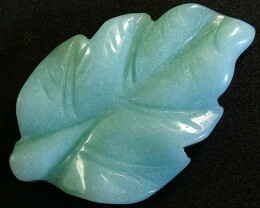 Some rock minerals are harder than others and have good polish if mineral or rock is hard like jade compared to sandstone which is soft and easy to carve. 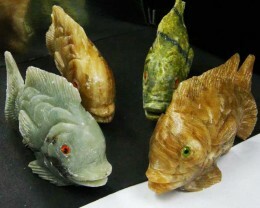 Peru has carved sandstone for centuries in animal shapes such as bird figures from owls to eagles and parrots.